Planning to attend PACK EXPO this year? If you stop by and see us in Booth #5336, you’ll get to see our BRAND NEW display! This display combines our AquaGard 7100 Sanitary Conveyor with a pacing conveyor. 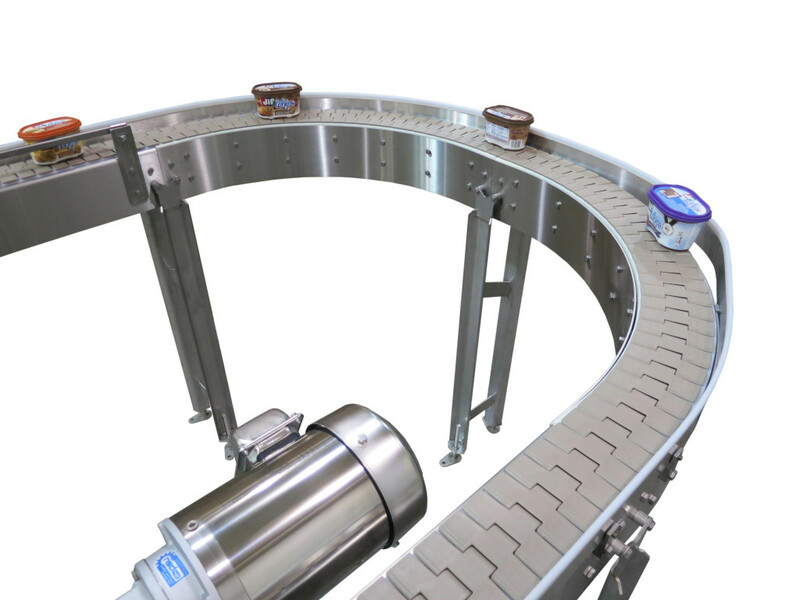 The pacing conveyor is a brand new product for Dorner. It gives the user the ability to take randomly spaced product and pace them into even spacing. You can also use pacing conveyors to merge multiple lines together without product stops or gates. Stop by our booth in two weeks and see this conveyor in action. Or learn more about the AquaGard 7100 on our website.